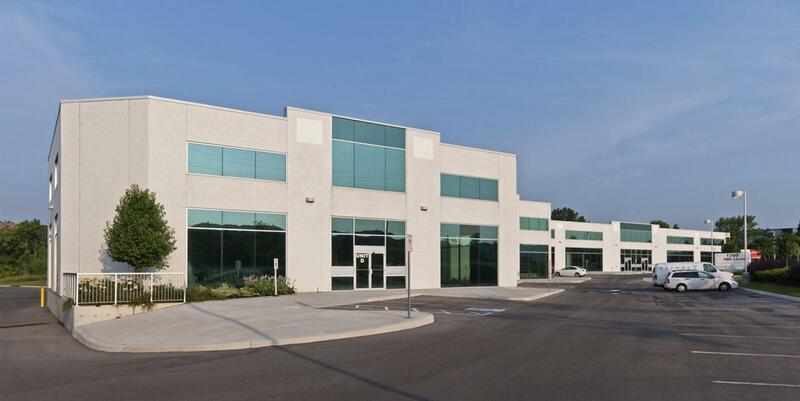 ~Brand new prestige industrial building. This brand new industrial building is in the heart of Markham's desireable high-tech area and is part of the Markham Town Centre. 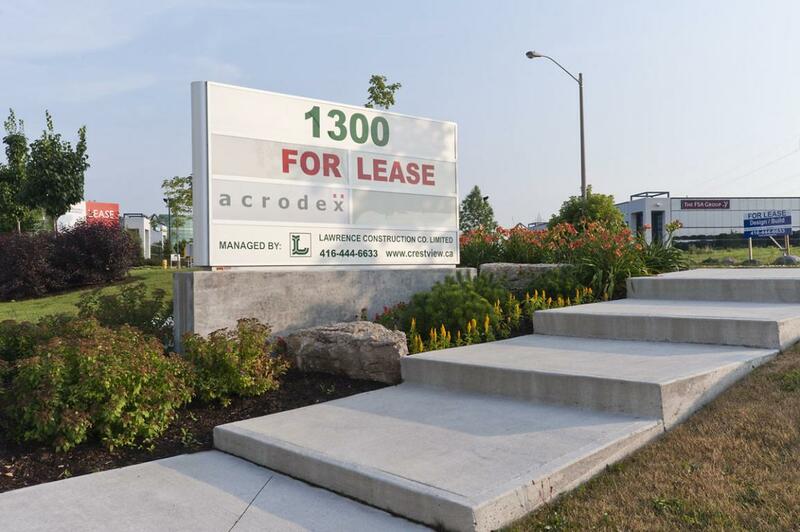 Located just steps from Highway #7 and a short distance from Highways #404 and #407 the building is well-positioned from a transportation standpoint. 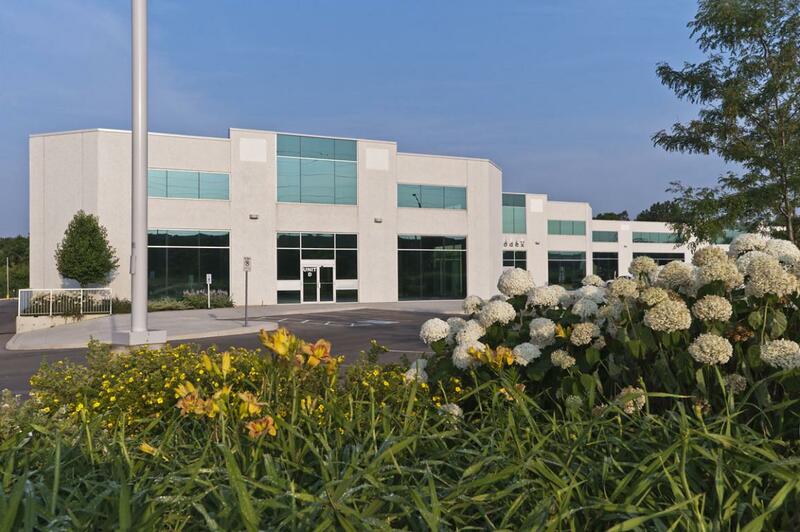 The building is constructed of premium pre-cast panels on the exterior. Windows are tinted & double-glazed set in high quality extruded aluminium frames. Reflective of the attention to detail the walls and roof have high insulation values of R20. Ceiling heights range from an exceptional 22 1/2 to 25 foot clear. Two driveways access the property from Rodick Road and there is ample room for transport trucks to use the truck level docks. There are 8 truck level doors or two per unit as currently sub-divided. Landscaping is attractive and the building backs on to a creek/ravine.